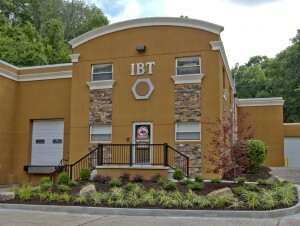 Industrial Bolting Technologies Corporate office in Charleston, WV. Made in Charleston, West Virginia. You can’t get any more American than that! 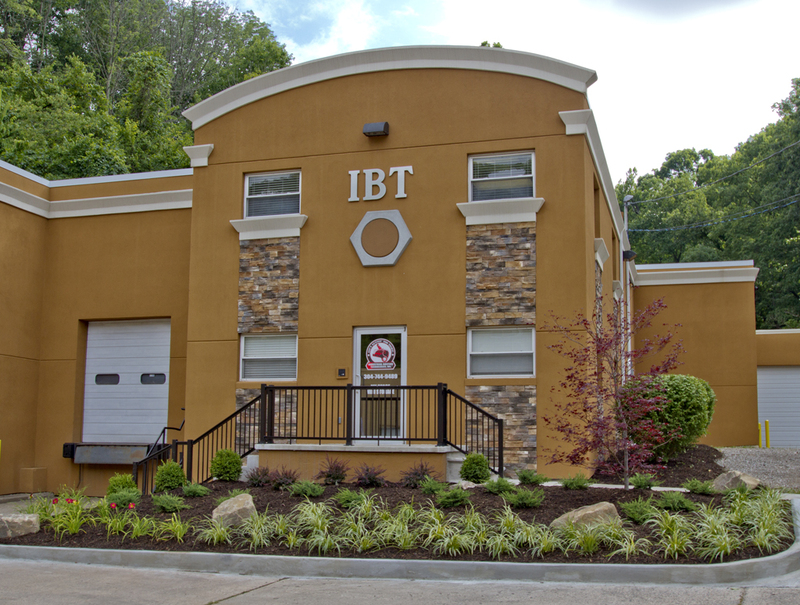 When you’re looking for reliability and dependability at the best price, look no further than Industrial Bolting Technologies. 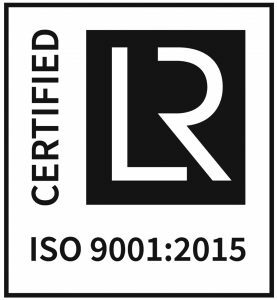 TorsionX tools are manufactured and assembled in the United States to ensure the best in quality and craftsmanship. Precision-machined from the best material to give you the greatest torque with control and ease, Industrial Bolting Technologies has solutions for all of your bolting needs. 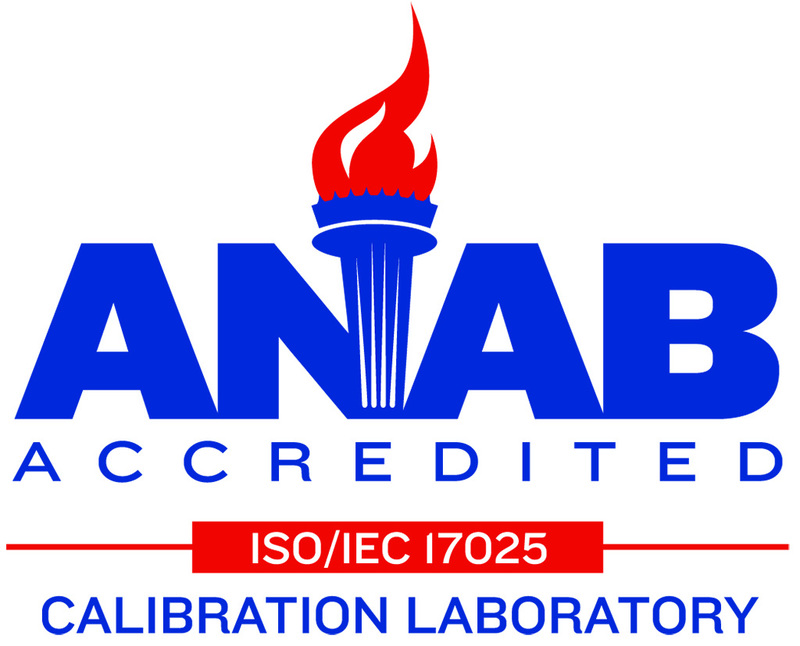 Whatever your industry: mining, power generation, steel, chemical or manufacturing, we have the tools you need to do the job right the first time. Industrial Bolting Technologies is the exclusive manufacturer of the TorsionX line of hydraulic torque wrenches. 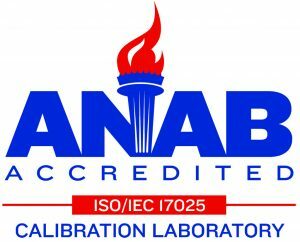 Our in-house testing and calibration lab holds the ISO/IEC 17025 Accreditation.